Practice Areas: Estate Planning, Elder Law, Corporate, Business Transactions, Real Estate, and Estate and Business Succession Planning. Bridget M. McDaniel is a lifelong resident of the Indianapolis area and graduated from Cathedral High School, Indianapolis. She received her preparatory education from Indiana University Purdue University at Indianapolis, graduating in 2005, B.A., Political Science, B.A. Philosophy, and received her legal education from the Robert H. McKinney Indiana University School of Law, graduating 2009, J.D. She was admitted to the bar in Indiana in 2009. 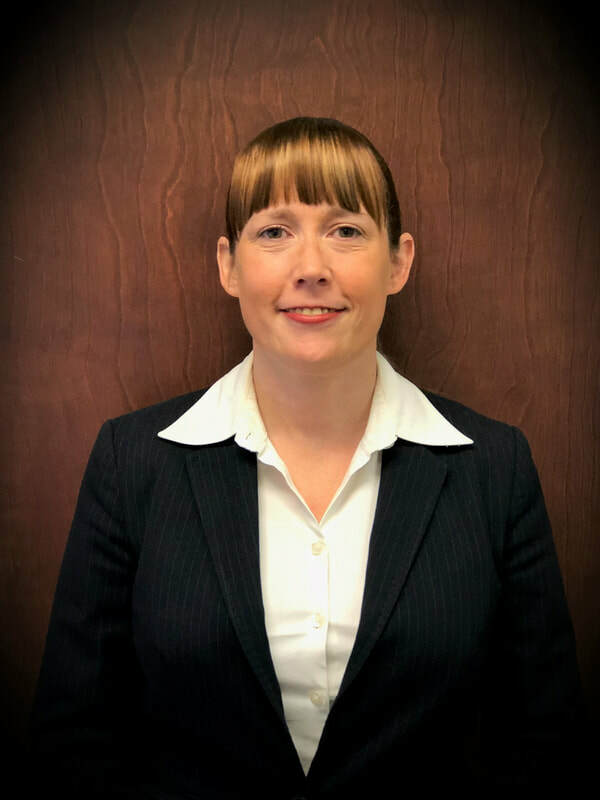 Bridget is a member of the Indiana State Bar Association, Johnson County Bar Association, and the National Academy of Elder Law Attorneys, and formerly served on the Board of Trustees of Leadership Johnson County and Youth Connections. This website is for informational purposes only and nothing herein is intended to be legal advice. Nothing in this website nor any communications to us through this website creates an attorney-client relationship between you and Williams Barrett & Wilkowski, LLP - Attorneys at Law. While you are welcome to contact us by email, you are cautioned not to send any confidential information by email until an attorney-client relationship has been formally established.